At the intersection of 47th St. E and Avenue R, this ACE location is in the heart of the Plaza Vallarta shopping center, which has plenty of free parking. While there’s no public transportation via bus, Uber, Lyft, and your local Taxi Service are always viable options. This ACE location neighbors Little Caesar’s, O’Reilly Auto Parts. T-Mobile, Gamestop, Dragon Garden, Sweet Frog, El Pollo Loco, and is across from the Target shopping center. Get an Auto Title Loan Powered by LoanMart in Palmdale! When looking for an easy and quick way to get funding may be difficult to find. 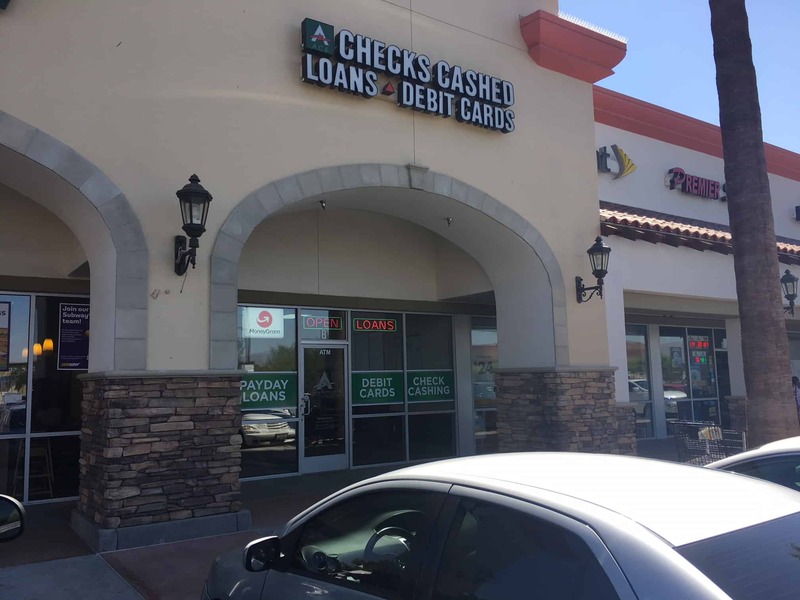 When looking for funds in Palmdale LoanMart may be the answer you’re looking for. LoanMart accepts inquiries from residents of Palmdale and the surrounding area, with any credit history. With their help you may qualify for up to $30,000 1 in funding. An auto title loan is a way to receive financial support using the title to your vehicle. You don’t have to have a perfect credit score to apply for an auto title loan powered by LoanMart in Palmdale. They’ll look at numerous factors to decide whether you qualify for a LoanMart powered- auto title loan, including the vehicle’s equity value, your income, and your ability to make payments on time. Their goal is to make applying for auto title loans powered by LoanMart in Palmdale simple and efficient. There’s no fee to apply and no obligation to continue with the auto title loan if you qualify for one. Possibility to refinance an existing auto title loan from another lender with LoanMart if you meet requirements. Submit the online information request form on this web page. Click “Chat Now” for an instant connection with a LoanMart Agent. Call toll-free line and speak with an agent. Once approved, your LoanMart agent will chat with you about the title loan retrieval process, powered by LoanMart and made available at an ACE Cash Express!